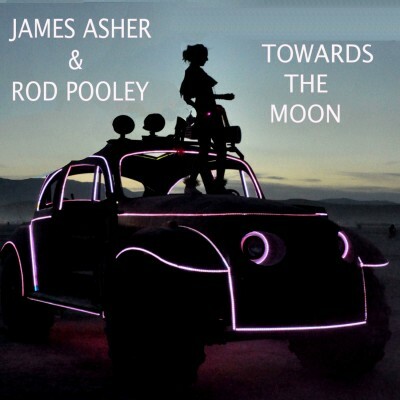 Sixteen solo piano tracks by James Asher and Rod Pooley creating a pleasingly reflective mood. Released Available 16th December 2015. Available to download from iTunes.